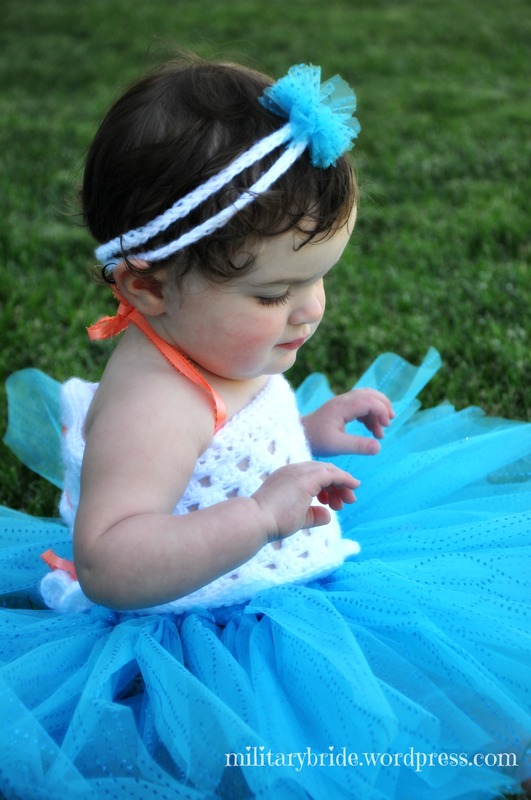 There’s no such thing as Terrible Twos. 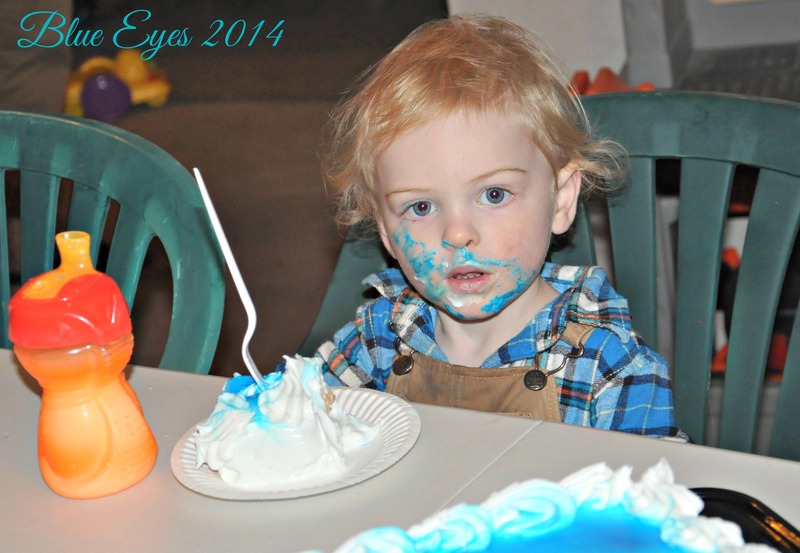 We celebrated Blue Eye’s 2nd Birthday this weekend! 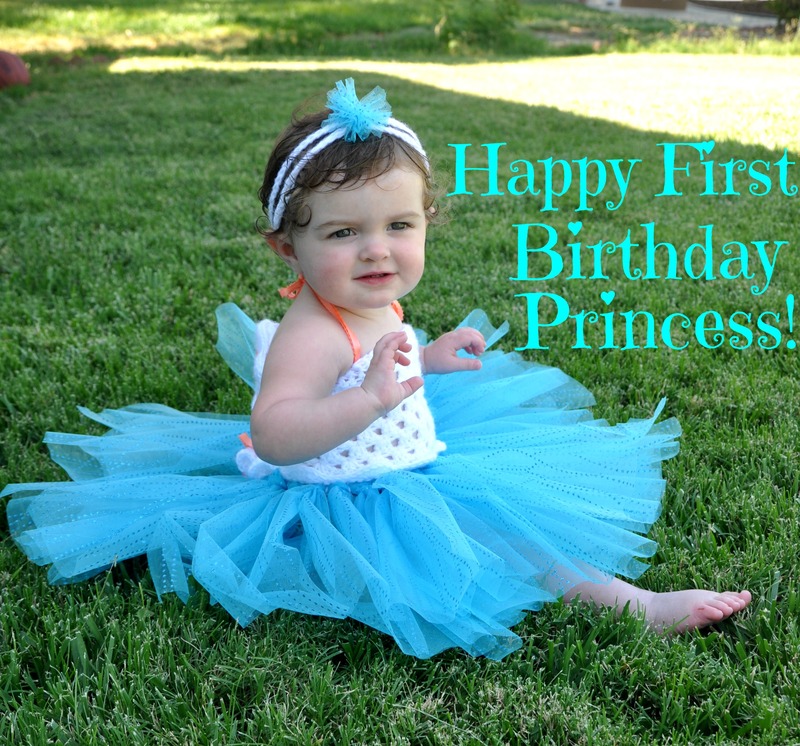 I can’t believe my little wild child is two years old. It’s been an interesting couple of years, but I wouldn’t trade it for the world. When I say interesting, I was putting my little Snow White to bed, and came out to find Blue Eyes had poured his entire glass of chocolate milk on the couch and was laughing as the puppies tried to lick it up faster than he could pour. 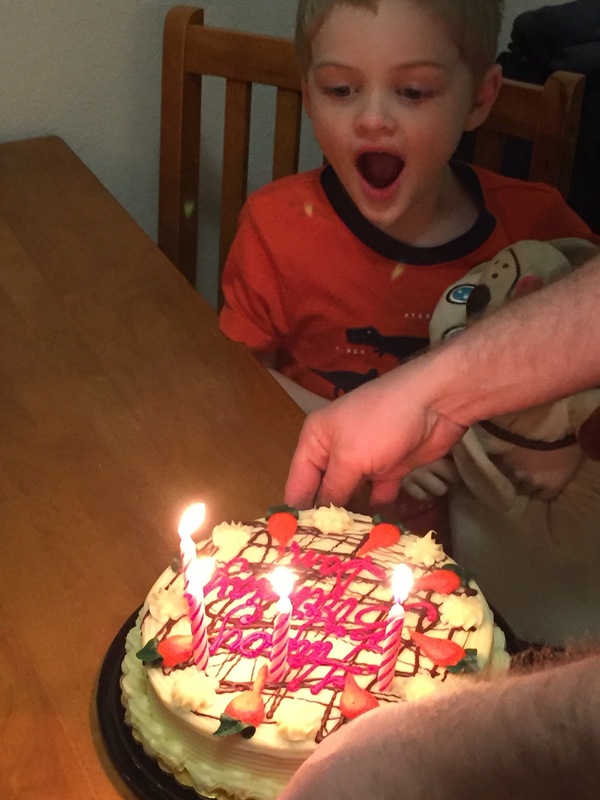 Yes, my little man is two. Not to say I mind…. 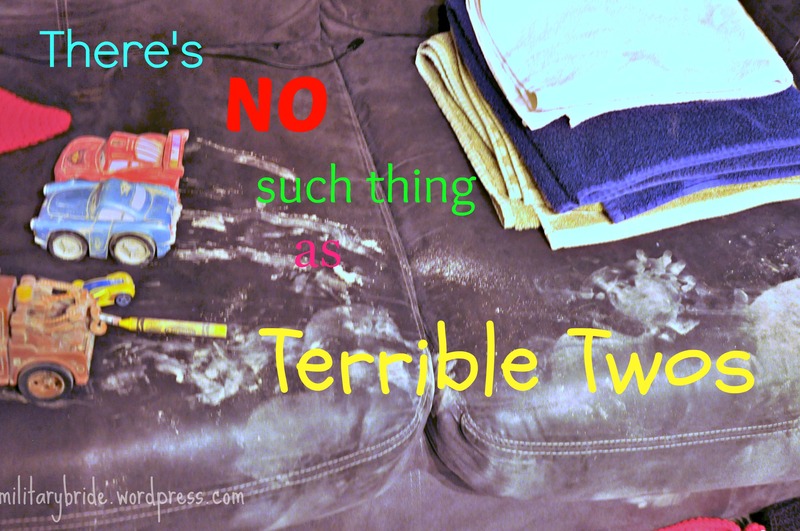 I do not believe in terrible twos. 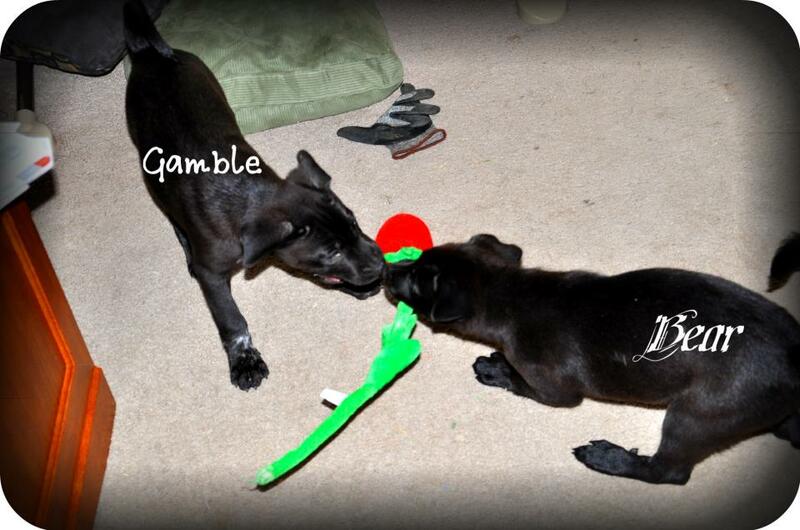 They may do one or two terrible things in their 2’s, but no kid is terrible. Kids are curious, and at two, that means about everything, especially boundaries. If I do this, how will mommy respond? The best thing I can do is keep my temper and correct the behavior. I’m not saying I am perfect. By all means I have had to put him in his room and walk out before I loose my temper, but I don’t want him to learn to loose his temper when he is mad. That’s not to say he will be a perfect two year old. Dear lord, the child already knows how to climb on the kitchen counter when he sees a cookie. But, this year my goal is to replace the behavior with acceptable behavior and keep my temper. PS. 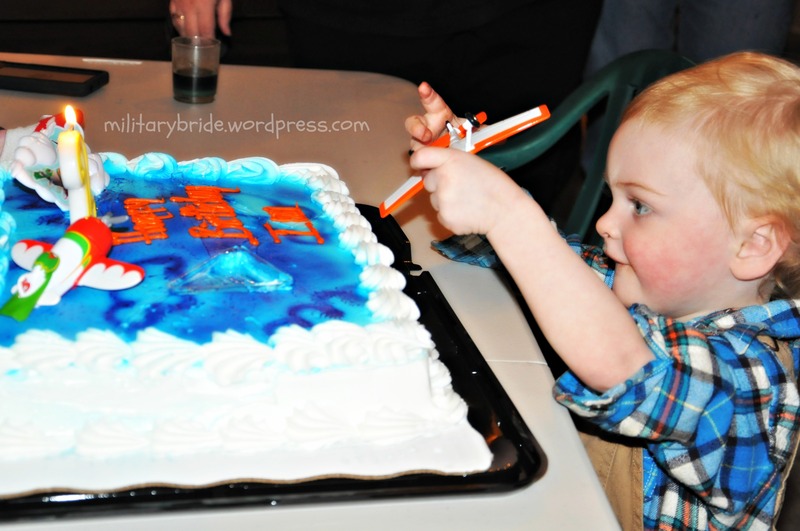 If you like my writing will you do me a favor and vote for me on Top Mommy Blogs? 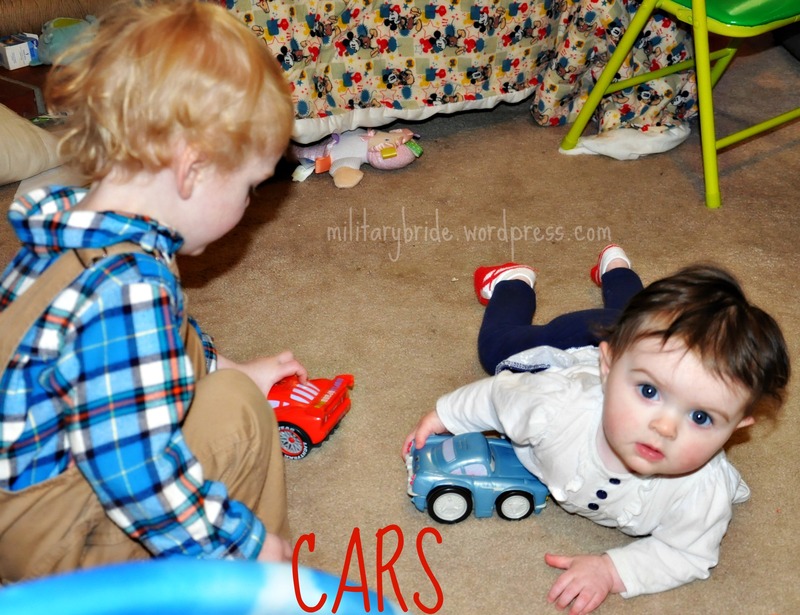 Posted in Baby, blogging, boys, life, military, military family, motherhood, Uncategorized and tagged baby, behavior, birthday, birthday boy, boy, cake, cars, children, motherhood, planes, terrible twos, two. Bookmark the permalink. Cookies to celebrate my hubby’s 5 years in the military! 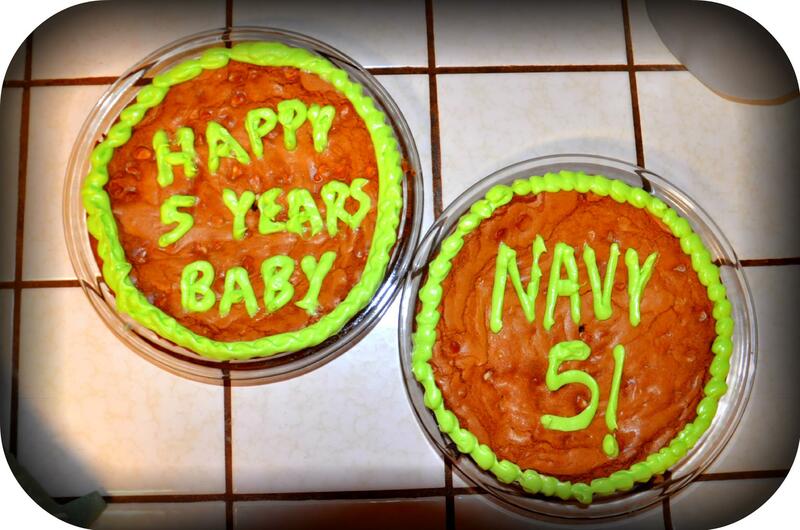 Today is my love’s 5th year in the Navy. It doesn’t seem like that long. We haven’t always had the ability to be on the same coast. In fact most of our dating and the first years of marriage were seperated. In the first 2 1/2 years of marriage we spent a grand total of 3 months together. I know I’m throwing a lot of numbers at you, but lets just say, you never really forget the time served. 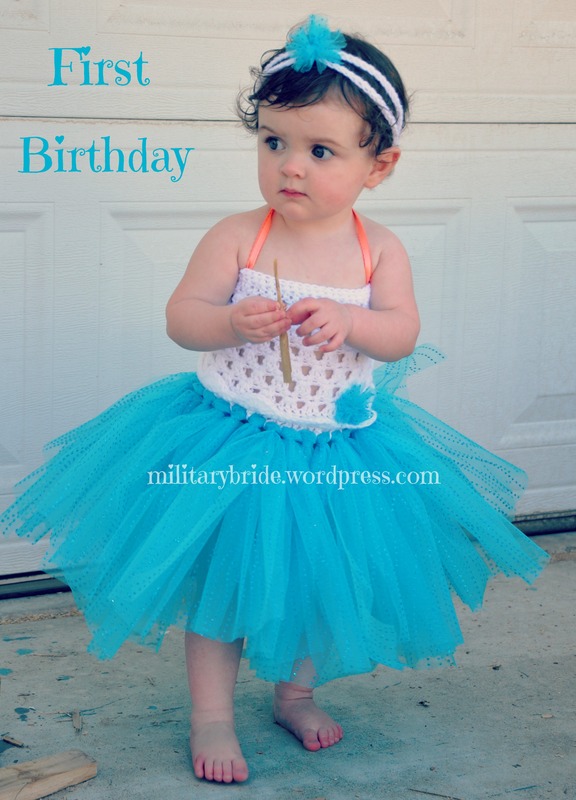 Posted in Life Lessons, military, military family, milspouse, mommy, navy, Uncategorized, wife and tagged baby, birthday, college, enlisted, family, life, milhubby, military, military baby, military family, military life, military wife, milspouse, mommy, navy, officer, parents, school, spouse, United States Military, United States Navy, volunteering. Bookmark the permalink.